Destiny 2 reveal came with a flood of information so it might have been hard to soak everything in on the spot. There are some details you may have missed but worry not! The article below features every single detail you need to know about Destiny 2. We have everything on Story, Gameplay, Multiplayer, New features, and much more. There are new weapons and new zones we need to talk about so without further ado, here is everything we know about Destiny 2 so far. Destiny 2 is coming to PC but it won’t release simultaneously with PlayStation 4 and Xbox One. According to Bungie, players on PC will have to wait till early in 2018. However, the good news is that at least the PC version will have an uncapped frame rate. Moreover, the PC version is not coming to Steam. 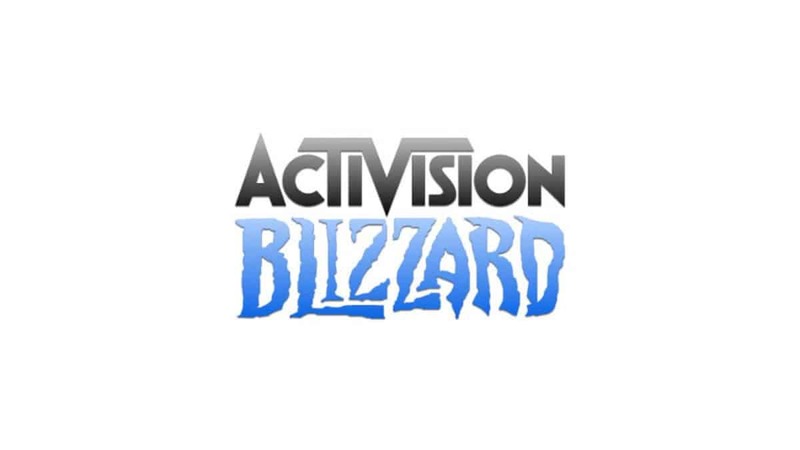 During the event, it was confirmed that the PC version will be exclusive to Blizzard App aka Battle.Net. 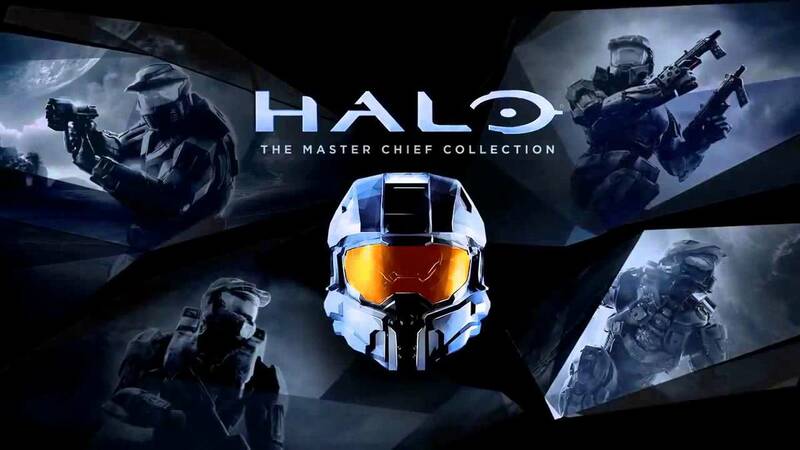 Last but not the least, the PC version is not being developed by Bungie. 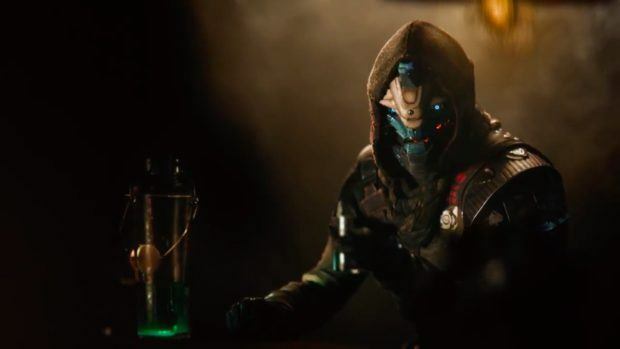 Destiny 2 reveal event didn’t share much about the sub-classes or whether we will be able to unlock sub-classes and Supers from the first game. 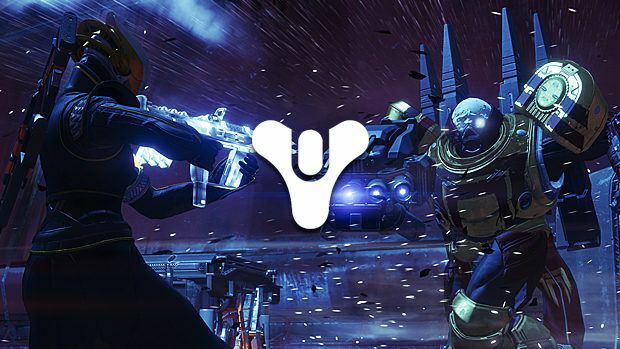 There is also no word regarding cross-platform play for Destiny. Although it may be something we would like to see, having Project Scorpio and PS4 Pro makes things really complicated in terms of frame rates and resolution. There are contradicting reports regarding the frame rates on consoles, while some developers say that it is running at 30FPS on consoles but unofficial reports claim 60FPS (which is possible on Project Scorpio and PS4 Pro). However, it is highly unlikely this game will go beyond 30FPS on consoles. 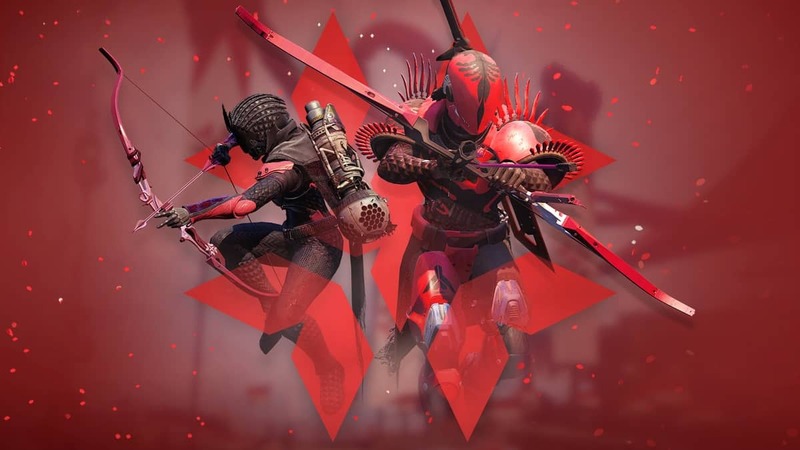 Raids are coming back as well as Strikes and Crucible but the PvP is now 4v4. Also, there are no dedicated servers on PC but players can enjoy this luxury on consoles. Developers are introducing new features such as Clans to bring people together. Players will be able to join clans and choose the type of community they want to engage with. Guided Games are a new mechanic in Destiny 2 that will allow solo players to run strikes and raids with Clans. There is a new mode called Countdown which is inspired by Counter-Strike apparently. One team is tasked with placing the bomb while the other defends. 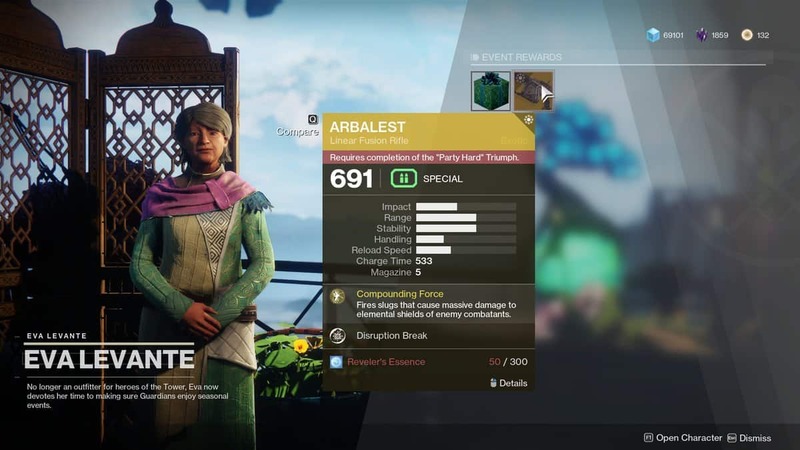 Destiny 2 weapons will not only include submachine guns but also a huge arsenal of other weapon types. We have Level 14 submachine guns such as Red Mamba-3MG and Phosphorus MG4. 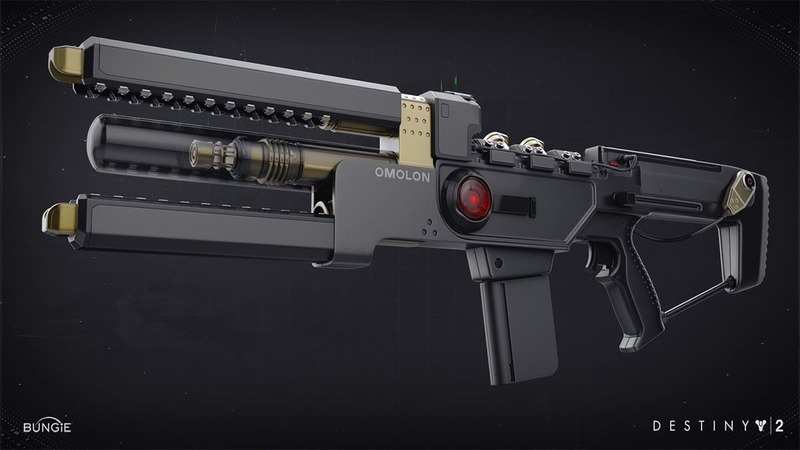 Destiny 2 weapons also include grenade launchers such as Naddodd-D. Seeing these devastating grenade launchers in action during the Inverted Spire strike was truly a sight. More details regarding weapons are expected later down the line. 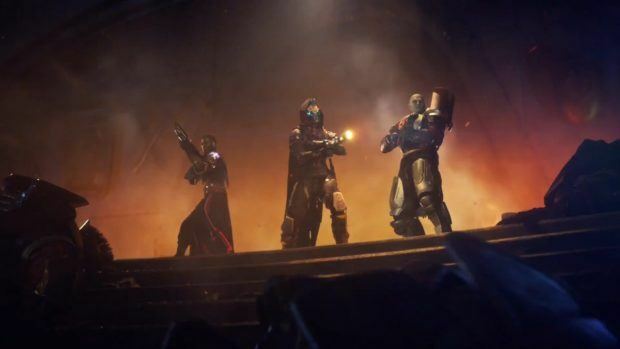 In Destiny 2, the Last City is attacked and occupied by the Cabal’s Red Legion, led by Dominus Ghaul. 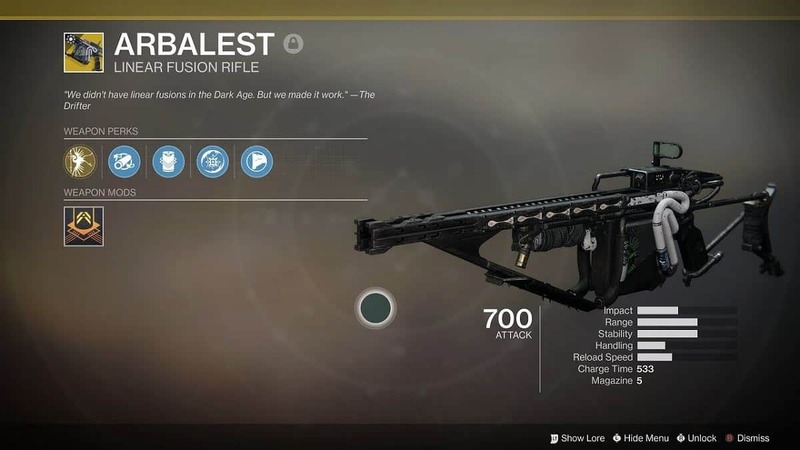 Ghaul is a Cabal warlord who believes that the Cabal should own the Traveler and its Light, and so has captured the Traveler and robbed the Guardians of their abilities. 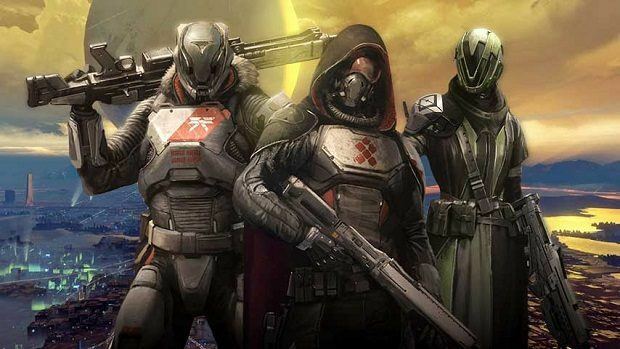 With the City in ruins, and the Guardians scattered, players must journey to Saturn’s moon Titan, Jupiter’s moon Io, and the planetoid Nessus, in order to gather Cayde-6, Ikora, and Zavala back together to lead the war to retake the City and the Traveler from the Cabal. A Destiny 2 beta will be coming to consoles and PC later this summer, allowing both fans and curious newcomers a chance to try the game before it releases. 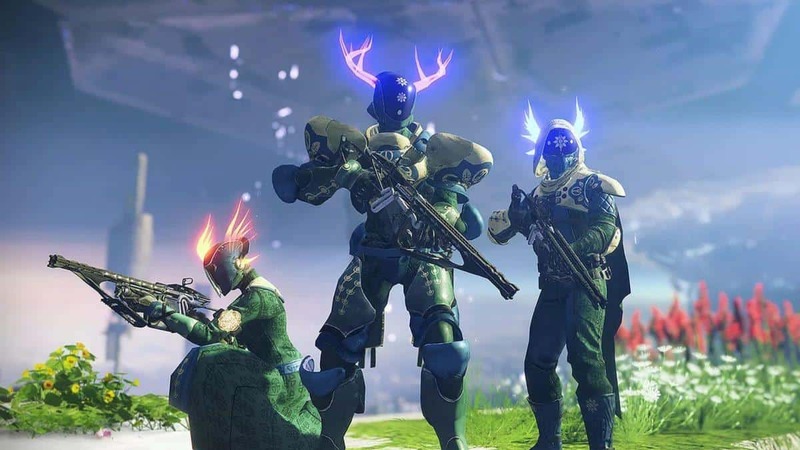 There are four new zones we will get to visit in Destiny 2; European Dead Zone, a massive new area on Earth, as well as the planets Nessus, IO, and Titan. The story, as well as multiplayer matches, will be set in this locations.